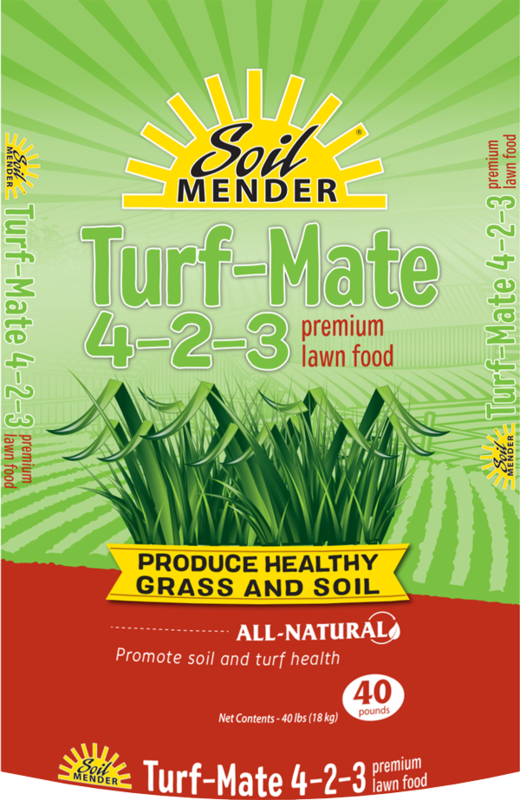 Soil Mender Turf-Mate 4-2-3 is a granulated organic lawn food specially formulated to promote soil health and build a natural nutrient base to support your lawn and any other plants. 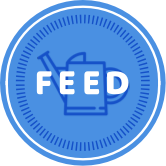 Pasteurized poultry manure and greensand provide “N-P-K” plus trace minerals, and the addition of humate and dry molasses stimulates microbial life, promotes thatch decomposition and encourages the natural processes within the soil that help release locked up nutrients. Turf-mate 4-2-3 produces lawns with consistent, healthy growth rather than “over-chemicaled, nitrogen-dependent” lawns.